Embed Ticket Box There are no tickets available at present. More tickets may become available shortly. 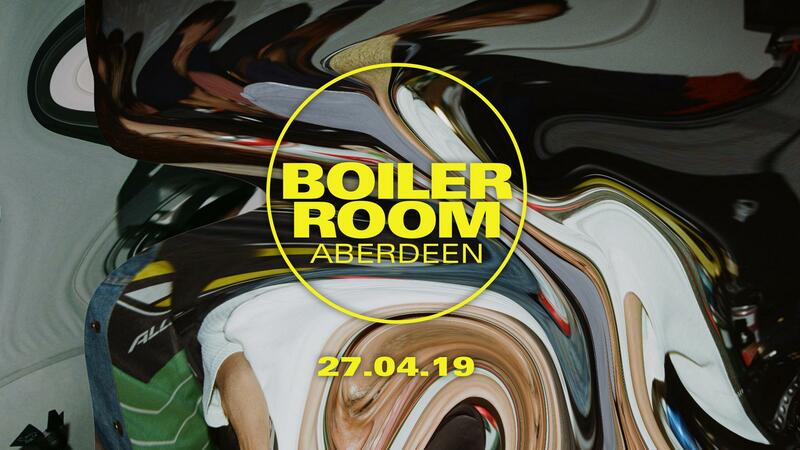 After the chaos of our recent studio shows in London, Boiler Room is coming to Aberdeen in April for a no frills, friends & family affair to kick off the weekend. This one goes back to BR's earliest MO: spotlighting some of the UK's rising selectors, with a few surprises thrown in for good measure.